Thinking About Building? Take the First Step, NOW! 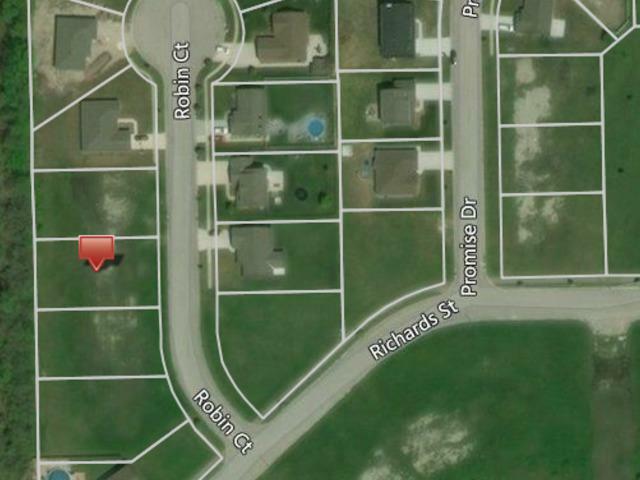 This 80' x 143' Single-Family Lot in Meadow Estates Subdivision Just Reduced in Price! Quiet, Cul-de-sac Living Can Be Yours, with the Builder of YOUR Choice and YOUR Construction Timeline! Build NOW while the Rates are LOW, or Make This Lot an Investment for YOUR Future! 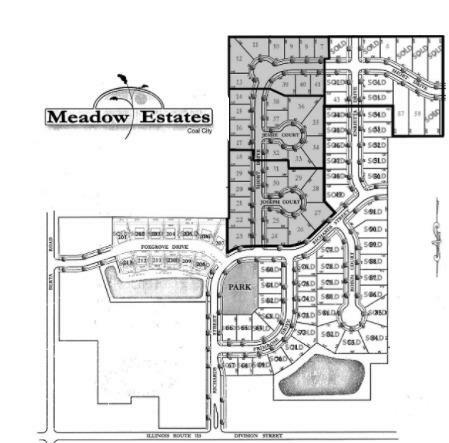 Minutes from I-55 and located within Coal City Unit #1 School District.